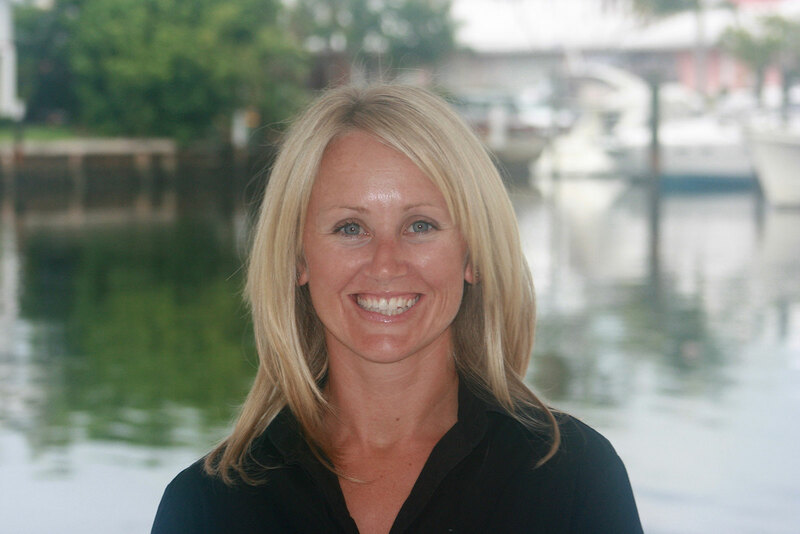 After completing my schooling, I entered the maritime industry, residing on Hayman Island on the Great Barrier Reef. From here I found myself entering the global maritime industry which took me to many far-flung corners of the world over the course of a decade. In my life, I always need a challenge and to be stimulated by learning new things. My first introduction to UAVs definitely got me excited about the possibilities. 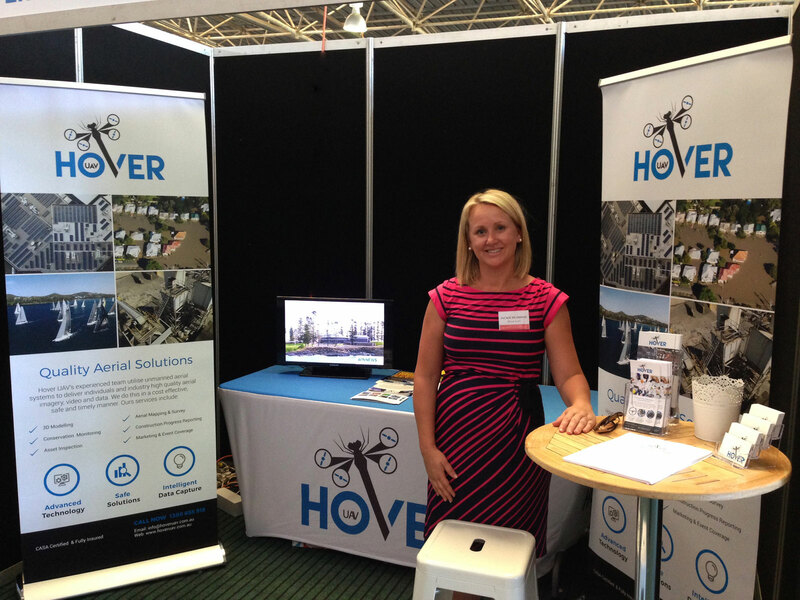 I was first introduced to the technology of drones within the maritime industry. Many vessels around the world have all the latest equipment onboard and as drones hit the market they were introduced. They were used for navigation and looking for navigational hazards as well as for aerial photography. From these initial introductions, I could instantly see many applications for the technology. This was all the inspiration I needed to move forward. I am the director of Hover UAV. We utilize Unmanned Aerial Vehicles (UAVs), or drones to deliver high quality aerial imagery, research, video and data. Hover UAVs services include aerial video/photography, aerial survey grade mapping, and surveillance. We have passion and drive toward conservation particularly marine conservation. 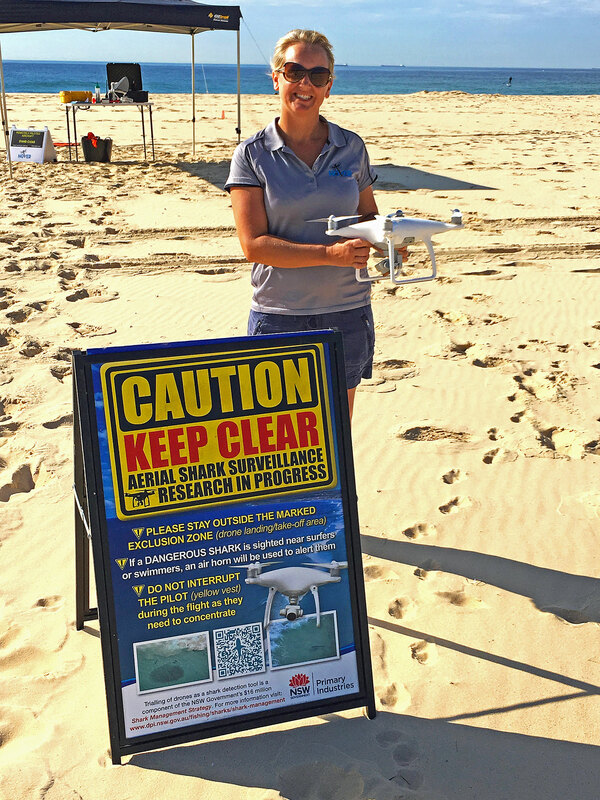 This has led to Hover UAV being industry leaders in shark surveillance which has been an enormous success not only for keeping the public safe but in helping the conservation of sharks. My role has also seen me liaising closely with Government organizations. As the UAV industry has had exponential growth certain regulations have fallen behind the times or don’t exist. working closely with authorities has been crucial for our operations. The thing I most like about the UAV industry is the diversity it provides. Not one project undertaken is ever the same leading to many challenging and exciting opportunities that would not be possible in other industries. It constantly requires for thinking outside the box and provides a profound sense of achievement when new applications and methods of using UAVs produce amazing results. I love to see the excitement on people’s faces when I explain how the technology can positively benefit their lives or work flows making them more efficient or safer. My favorite type of project is marine conservation and research. I have a deep affiliation with the ocean and its inhabitants due to cruising many of the globes most diverse marine ecosystems. I can see the use of UAVs in marine conservation the perfect tool. The versatility they offer for applications such as counting marine populations to taking non-intrusive DNA samples from whales is unrivaled. There is no limit to their practicality in marine conservation. I have recently become an instructor for “She Flies”. This program teaches young woman how to code and fly drones. Its aim is to excite and inspire young woman to become more involved in Science, Technology, Engineering, and Mathematics (STEM) based subjects and careers. 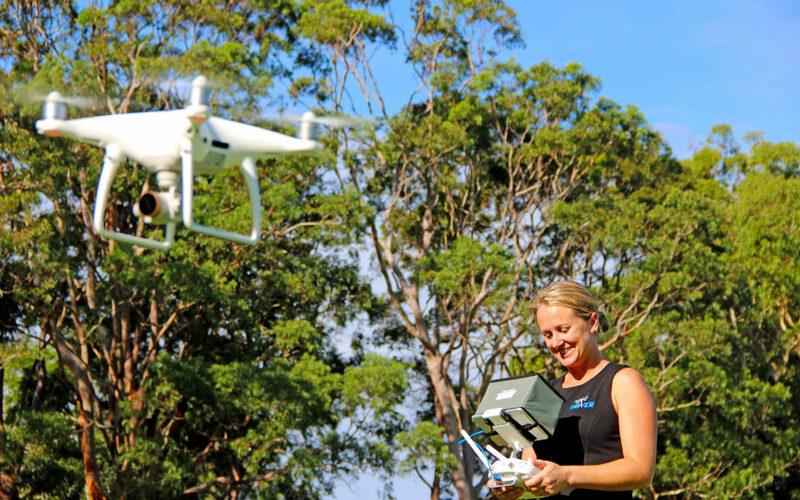 This program really excites me as it will expose young women to the possibilities within the UAV industry. I feel that women’s creativity, imaginations and interactions with the everyday world will lead to many women being the inventors of UAV applications that have not even been conceived yet. My “lightbulb” moment since entering the industry took into consideration where my heart lies. Focus on what your passion is and work UAVs into that passion. If you are passionate about something then it is not considered work. It is easy to put emotion and enthusiasm behind a cause that you are very passionate about and for me that was marine conservation. Weather conducting shark surveillance or conducting aerial mapping for population counts I just love it. When I first started out with Hover UAV there was a drive to do everything. I soon realized that I needed a focus. Once this change was made things really went from strength to strength for me. I believe one crucial aspect of the UAV business that is very much over looked when you first start out is the importance of networking. For me my emphasis was to do everything myself but as I quickly realized nobody is an expert at everything. It became imperative to find a trustworthy network of individuals to help with guidance as you navigate the pit falls that confront you within this ever expanding and growing UAV industry. My tip for other women is just go for it. There’s nothing scary about it. If you’re interested in it, you’re going to be good at it. That is my simple advice to other women in the industry. Collaboration and openness has also been a massive part of my development and growth. Women are great at building alliances. We value cooperation and collaboration and in a new industry this is critical to building technology and services that will change the way we live our lives. There is so much innovation happening from the established companies to the new start-ups, and women have a great eye for seeing potential matches, ways we can bring technologies together, leverage relationships and trust to create better tools faster through these partnerships. Also, find a mentor. There is something to be said about having a professional who is experienced in the business world. This mentor to get to the position they are in life, will have in many instances fallen into the same pitfalls you may with your endeavours in the UAV industry. Therefore, they may be able to guide you in the right direction helping you to avoid mistakes in moving forward. 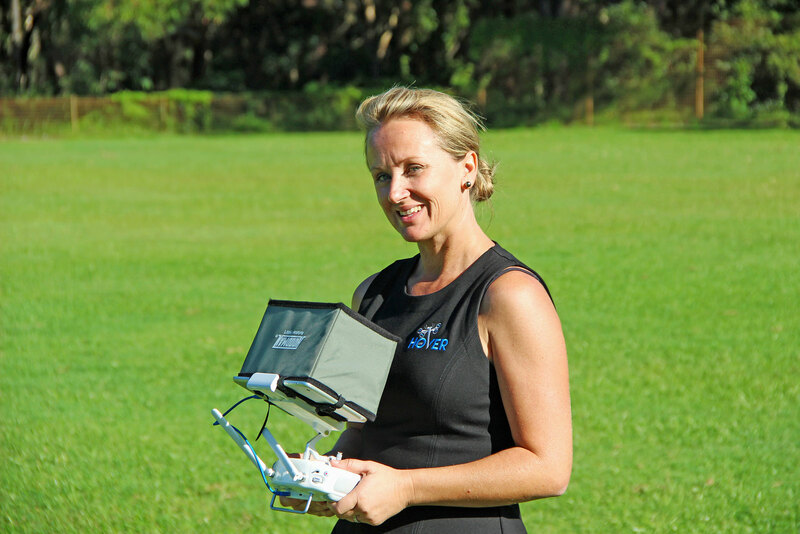 For more stories of inspirational women in the UAV or Drone industry visit Women and Drones.